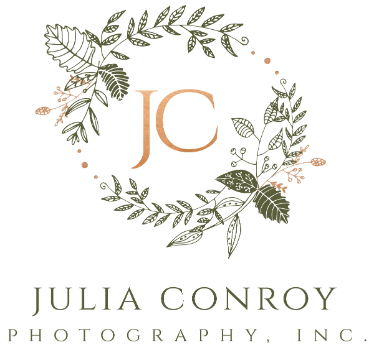 Google Raves - Julia Conroy Photography, Inc.
Feb 7, 2019 | By: Julia Conroy Photography, Inc.
Did you know your positive reviews help us move up the pages of Google searches? And I don't know about you, but I enjoy helping local companies grow! You get to help us by helping other potential clients find us when the search for newborn, maternity, milestone and family photographers in the Harrisburg, Hershey, Camp Hill and Mechanicsburg areas! Take a peak at how to best prepare for your newborn session by clicking below!